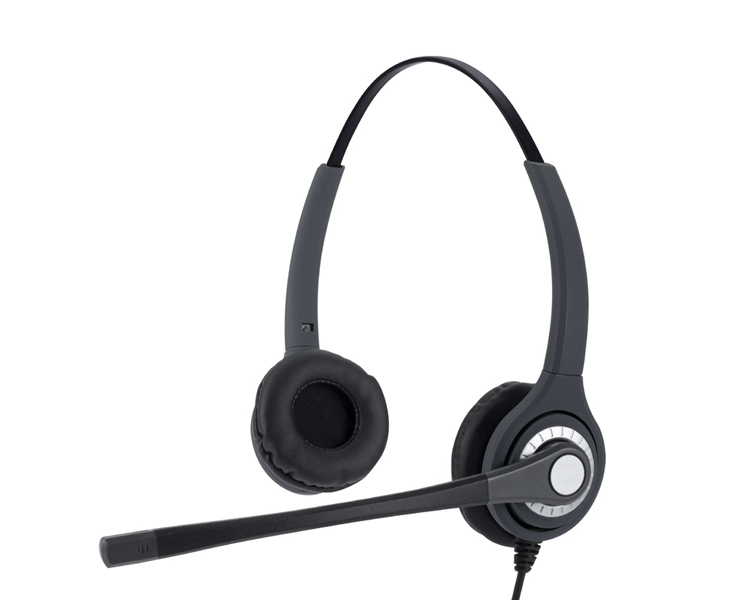 The JPL JPL-402S-PB is a stylish mid-office and contact centre headset suitable for regular phone users. The JPL-402S has improved sound quality and features Surround Shield noise cancellation. VoIPon - your JPL 402S Mid-Office Telecom Headset (JPL-402S-PB)[JPL-402S-PB] distributor, supplier, reseller! Get all your wifi at VoIPon! If you would like to be notified when the"JPL 402S Mid-Office Telecom Headset (JPL-402S-PB)" is re-stocked, please enter your contact details and we will notify you instantly.